Looking for a rehearsal dinner restaurant in Pittsburgh or place to hold your next special event? Here are a few of our favorite restaurants for private parties in Pittsburgh. While most of these restaurants have private rooms you can reserve, all are happy to accommodate private parties. What we like: Their chic private room upstairs and rooftop bar. What we like: They have offer a several different dining options, from sit-down dinners to food stations. 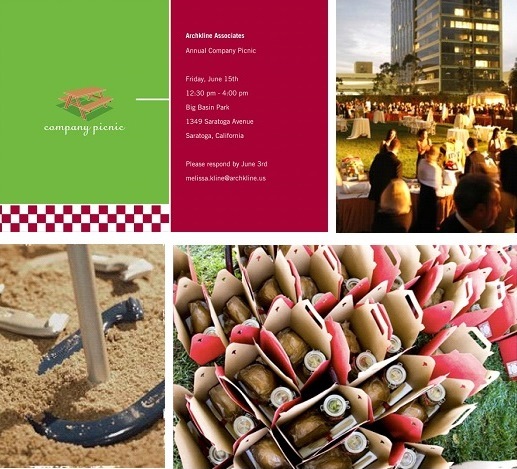 What we like: Their catering team will work with a variety of venues in Pittsburgh or come to your home. What we like: Depending on the day of the week, you can rent a variety of spaces, from their VIP Room to their entire second floor. What we like: They have several options for private parties, including a private space upstairs, a semi-private dining option downstairs or patio dining. And we love Lidia’s brunch! What we like: The Loft was designed for all types of groups, including meetings and presentations. It is outfitted with Wi-Fi and a 54” flat screen TV. What we like: Unique, themed dining rooms at no extra charge with one of their group dinner packages. What we like: This classic Pittsburgh location has three private rooms that can accommodate any number of guests. 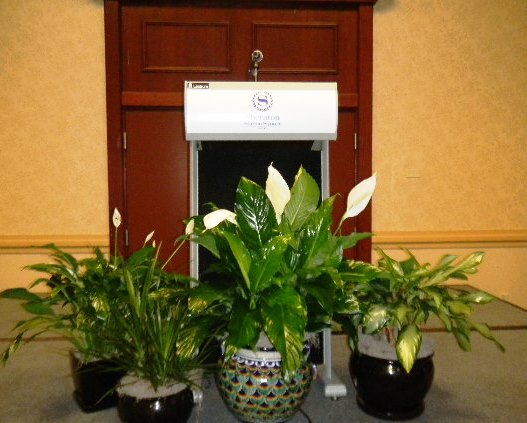 What we like: Their large party room can hold up to 42 guests and has A/V capabilities. What we like: Their menu features over 45 tapas from around the world and they have a private upstairs room. What we like: This 1893 historical landmark building has been totally renovated and their semi-private party room is available for private functions. What we like: Their River Room can hold up to 100 and their location in the heart of the South Side Works. What we like: They offer large party seating throughout the restaurant and of course, 50 legendary cheesecakes and specialty desserts. 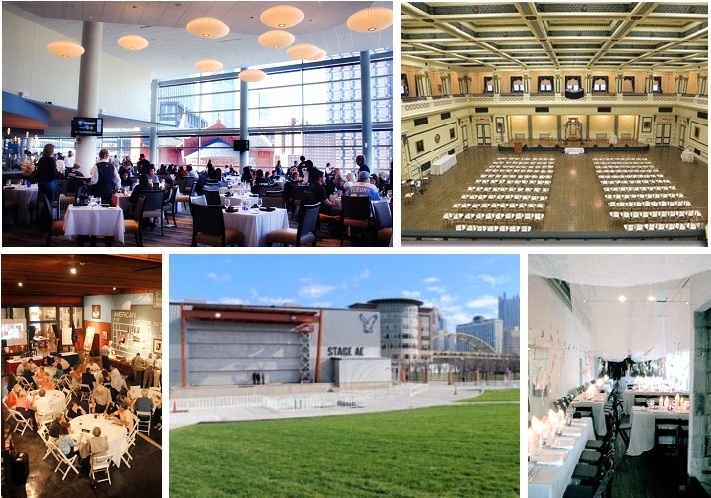 There are so many other great venues in Pittsburgh – our list can’t possibly include them all! Have another suggestion? Leave it in the comments below! Do you need help pulling together your next Pittsburgh rehearsal dinner or private party? 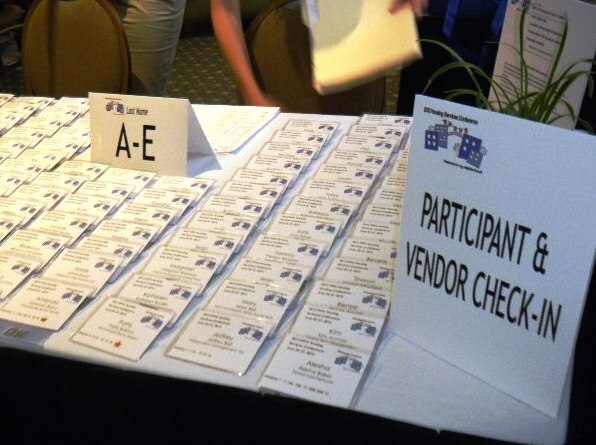 Hello Productions’ event planners are here to help! Call us at 412-298-7333 or email us at info@helloproductions.com. Looking for an excuse to throw a party? Why not celebrate the 85th Academy Awards (commonly known as the Oscars) in style! They will be televised live on Sunday, February 24th, beginning at 7pm EST. First, set up the proper viewing equipment. If you only have one TV, center the party in that room. Decide ahead of time if you’re going to keep the sound low so everyone can talk (consider putting closed captioning on), or if you’re going to have the sound up. If your guests want to watch and listen, put the drinks in a separate room to create a space for those who want to talk instead of watch. If you are able to set up multiple TVs in separate rooms, keep the TV sound low in one room and turn it up in another room, giving options for your guests to just watch or watch and listen. As for the decorations, keep it simple and classy. Blogger Hostess with the Mostess created fun Oscar printables, including 2013 nominee labels, napkin rings, patterned papers, drink tags and more. For the templates and instructions to print, visit her blog: www.hwtm.com. Play Oscar bingo. Give guests blank bingo sheets and have them write down things they think are going to happen in each space. Examples: Amour is going to win Best Picture, Steven Spielberg will be seated in the front row, Hugh Jackman will cry, etc. Let the games begin! As these things happen, guests will cross off the spaces and the first to get 5 in a row, wins a prize. 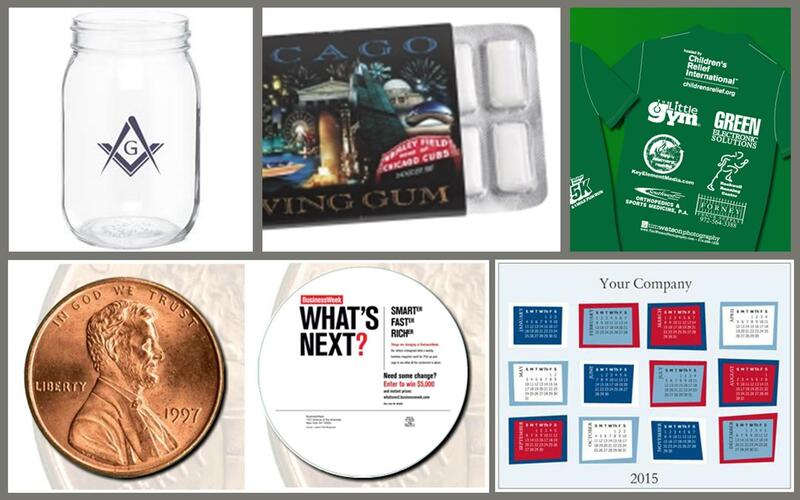 Pick a movie-themed prize, such as movie tickets or an iTunes gift card. Click here for a free bingo template. Have fun with the food and cocktails. Pick things that represent the nominees for Best Picture. For example, an old fashioned cocktail to represent Lincoln or a fruity drink for Life of Pi. Bambara Restaurant (in Salt Lake City) created 2013 Oscar nominee-themed cocktails. For their list, click here. If you’re feeling really adventurous, head over to Epicurious to see their sample menus for each of the 2013 Oscar nominees. Appetizers and finger foods are always easy to serve and eat, but if you want to dazzle your guests, set up a gourmet popcorn bar. Pop different kinds of popcorn and set it out with scoops, personal bags and toppings. You can get as creative as you want with the toppings – from Parmesan cheese to caramel and sea salt, and from buffalo-style hot sauce to curry powder and shredded coconut. For more information on the Oscar nominees, visit: oscar.go.com.